Tacklife - Professional team on Amazon, which deals only with development of the tools. We commit ourselves to using qualitative tools to improve the quality of life. 1. After use, lock the blades of shears and store in a place out of reach to children. 2. 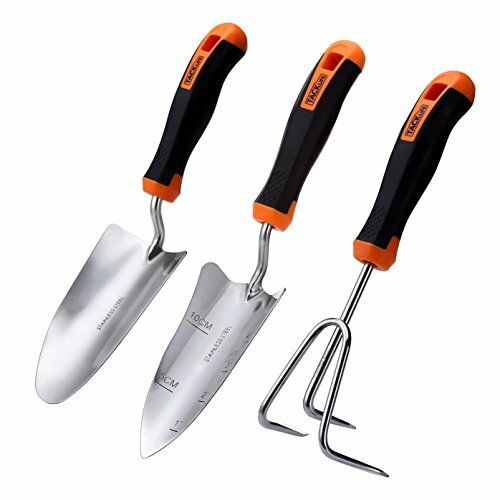 Always clean and dry the gardening tools after each use.